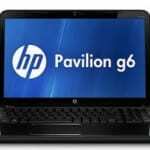 Earlier this year, Hewlett Packard (HP) introduced its line of 5th generation AMD-powered Elitebooks. Contained in the 5th generation are three powerful, high-performance business-focused Elitebooks which share a couple of similarities but differ in sizes and other aspects. 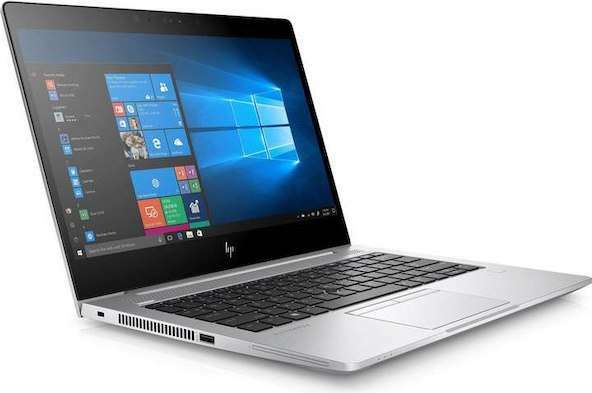 The HP Elitebook 735 G5 is the smallest of the trio and comes directly behind the HP Elitebook 745 G5 with a 14-inch display and 15-inch HP Elitebook 755 G5. Like the other two members of the 5th-Gen Elitebooks, the HP Elitebook 735 G5 is built with exactly the same material, has same aesthetical properties and configuration. The notebook is available in a single silver-coated body made from metal with a matte finish. The top lid and bottom chassis are held firmly together by a single rectangular hinge which permits the display to be opened to the back by about 140-145°. The keyboard isn’t different either: smooth chicklet keys with decent keypress, accurate size, and arrangements for smooth typing. The arrow keys and other special buttons are, however, slimmer than keys carrying alphabets and numbers. Perhaps because of the small size of the notebook or because users may not use them as much as other regular keys. The keyboard is backlit and interestingly, the backlight can be customized to two different brightness levels during typing in dark environments. Keyboard light is also automatically turned off when the keys have been idle for some minutes. Aside from the touch pad with two lowered mouse buttons, there is also a roughly-textured black Trackpoint between the G, H, and B keys. Both touchpad and Trackpoint register clicks precisely and navigation is likewise smooth. Port selection on the HP Elitebook 735 G5 is also the same as other members of the AMD Ryzen-powered Elitebook series. On the right: a SIM card slot, audio jack, USB 3.1 Gen 1, HDMI port, LAN, docking connector, a USB 3.1 Type-C, and the DC port. The left side houses the smart card reader, a second USB 3.1 port, and the Kensington lock. Sadly, the notebook lacks an SD card slot. Surrounded by black plastic, the HP Elitebook 735 G5 comes with a 13-inch anti-reflective IPS panel with a Full HD (1,920 x 1,080 pixels) resolution, decent viewing angles and colour space coverage. There are, however, four different variants of the Elitebook 735 G5 when display is taken into consideration. Note that irrespective of the configuration of your display, all HP Elitebook 735 G5 are sized 13.3-inch and have a Full HD resolution. 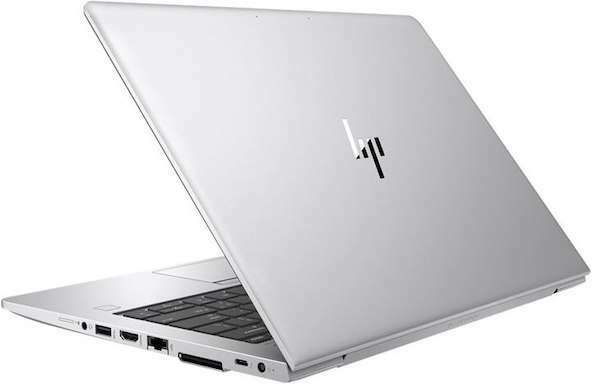 Processor-wise, the HP Elitebook 735 G5 is also available in three different AMD CPU options. Users can choose to configure their Elitebook 735 G5 notebooks with AMD Ryzen 3 2300U, AMD Ryzen 5 2500U, or AMD Ryzen 7 2700U CPU. The base model of this notebook comes with 8GB of RAM on-board but there are two RAM slots through which users can expand the RAM up to 32GB. The Ryzen 3 and Ryzen 5 CPUs can handle basic notebook and office apps smoothly but the high-end Ryzen 7 model will efficiently breeze through more powerful applications and tasks. Per storage, the Elitebook 735 G5 starts at 128GB and maxes out 512GB. Graphics on all storage and RAM variants is powered by the AMD Radeon RX Vega 10 GPU. The HP Elitebook 735 G5 comes with a 50Wh battery which, on full charge, supplies between five to 9 hours of usage time depending on usage. Runtime will definitely be shorter (say 5-6 hours) when used with WLAN connectivity or when the brightness is maxed out. Price of the Elitebook 735 G5 varies with storage configuration, additional display features, CPU option, region and store of purchase. However, the notebook starts at about $US 1,200 and goes up from there.